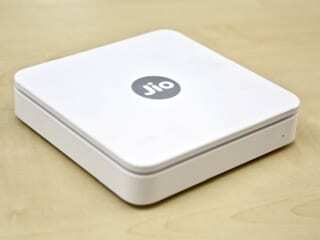 Chhatrapati Shivaji Memorial Committee chairman Vinayak Mete said that in the past few months, a senior team of government officials negotiated with the company on various aspects before the revised cost was finalised. Mumbai: Infrastructure major Larsen & Toubro (L&T) has drastically slashed the estimated project cost for the proposed Chhatrapati Shivaji Maharaj Memorial in the Arabian Sea off Mumbai, and consequently was awarded the Letter of Acceptance (LoA) by Maharashtra government this week. "The L&T has been issued the LoA for constructing the first phase of the memorial at an estimated Rs 2,500 crore," Chhatrapati Shivaji Memorial Committee chairman Vinayak Mete, who is a Shiv Sangram Party legislator, told news agency IANS. Asked the reason for the downward revision in the project cost, which was earlier quoted by L&T at Rs 3,826 crore, Mr Mete said that in the past few months, a senior team of government officials negotiated with the company on various aspects before the revised cost was finalised. On the cost of the second phase of the ambitious project, he said it would be worked out later. "Historic day it is! 15 long years' wait is over... Maharashtra and our nation have waited for 15 years for this monument of pride for every Indian," Chief Minister Devendra Fadnavis said in tweets after the LoA handing over ceremony to top L&T officials on Thursday afternoon. He added that directions have been issued to initiate the actual construction work before monsoon, in the presence of top government and L&T officials, including Mr Mete. "It is our government which took every permission for this grand memorial in record time," Mr Fadnavis pointed out. The project was estimated to cost around Rs 3,826 crore, but now official sources said there has been a downward revision in the cost by almost one-third. Interestingly, the latest figure agreed upon by L&T roughly equals the estimates prepared by the state government for the first phase of the project, but the company refused to comment on the issue pending the statutory notification to the stock exchanges. 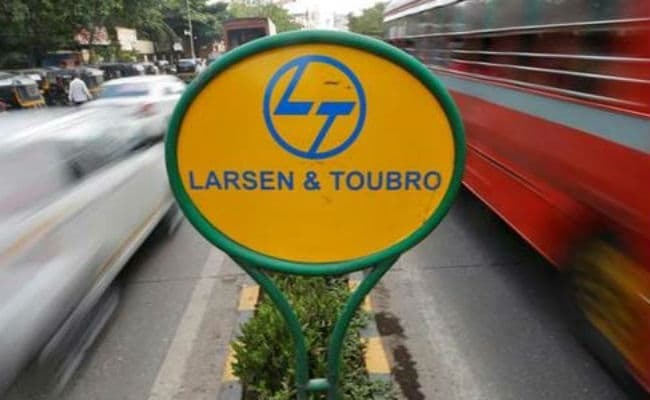 Official sources in L&T confirmed that the company had been issued the LoA for the prestigious project, but declined to elaborate on the either the revised costs or the tentative date of commencement of work. Last year, L&T was shortlisted at Rs 3,826 crore over the Afcons consortium which quoted Rs 4,779 crore for the project. One of the showpiece projects of the state government that was being planned for nearly two decades, the equestrian statue of the great Maratha warrior king will come up on a rocky islet around 1.5 km off Marine Drive in south Mumbai. The foundation laying ceremonies for the statue, planned to be around 210 metres tall - claimed to be the world's tallest - were performed by Prime Minister Narendra Modi, who sailed in a launch to the proposed site in the sea in December 2016. The state government's estimated total project cost for the monument was Rs 3,600 crore, including Rs 2,500 crore for the first phase and the rest for the second phase. In stark contrast, when the project got down to the planning stage around a decade back, its cost was estimated at barely around Rs 250 crore - it has shot up by some 10 times in 10 years.